Fill your event with the smell of fresh popcorn. Hire this machine with an operator or operate it yourself. Our popcorn machine is sure to keep guests coming back for more. Enquire today for prices and serving recommendations for your event size. 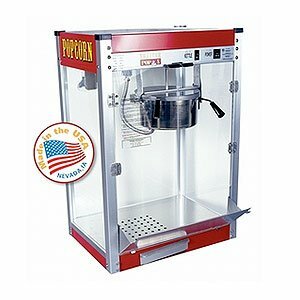 This popcorn machine is perfect for a carnival or movie atmosphere and is a suitable treat for any time of year. It comes with all necessary ingredients and flavouring. Also, it is brand new and barely used! 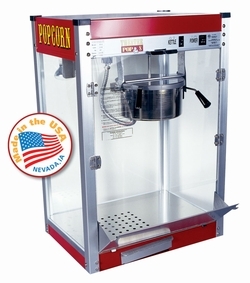 DIY: We supply popcorn machine, all required ingredients, instructions and popcorn bags. You supply: table and extension leads. Don’t want to get your hands dirty? Hire one of our friendly staff to serve up the popcorn at your event.